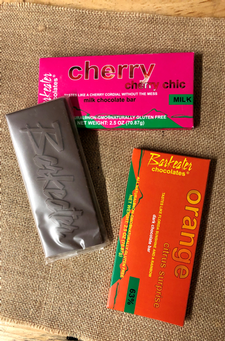 Celebrate American Chocolate Week with a FREE 2-pack of Barkeater chocolate bars when you order 12 or more bottles - THIS WEEK ONLY! Chocolate bars not adding to your cart? Call 518-668-9463 and we'll be happy to help you place your order and make sure you get your chocolate!